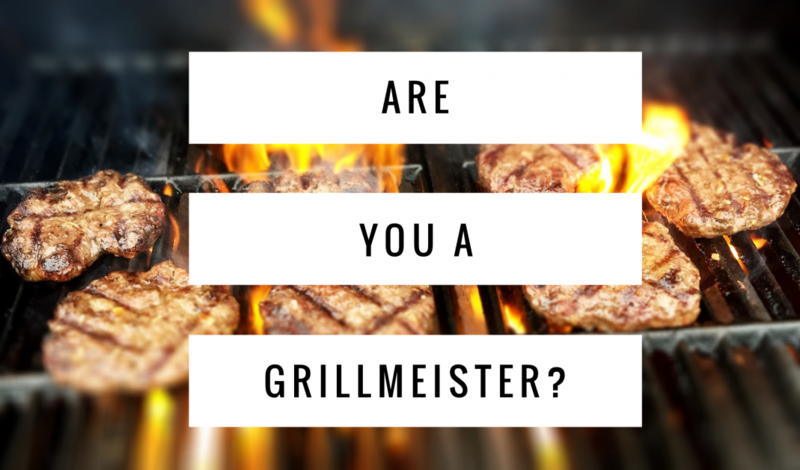 It seemed fitting to write a post on grilling out since this blog is dropping on the 4th of July. 99.9% of American households will be doing some form of grilling this historic day. Am I right? The grill can be your best friend during a time like this. We all struggle to find time to meal prep, have food around to stick to our plan, so why not kill two birds with one stone? Every time you grill out with friends and family you should take the time to cook a little extra food to have for the rest of the week. If you have never thought of this you are welcome! So, this 4th of July, as you are cooking up a mean meal for friends and family lets plan ahead. Burger patties? Cook extra so you can make bun less burgers for lunch one day, or mix in with some rice and veggies post workout. Grilled zucchini? So good! If you are on a weight loss program and low carb this could be your side with some chicken breast you cooked on the grill as well. Ever made potatoes wedges? You are welcome! You can add these with some eggs for breakfast or a meal around your training for fuel and recovery. Try this recipe I pulled off eatingwell.com for your 4th of July festivities! Mix together the cumin, chili powder, salt, and pepper in a small bowl and set aside. Clean and oil the grilling grate. Brush the potatoes all over with olive oil and place over the hot side of the grill and cook until browned and crisp on both sides, about 2 to 3 minutes per side. Move the potatoes to the cool side of the grill, cover, and continue to grill until cooked through, about 5 to 10 minutes longer. I hope this blog helped you in some way and you have an awesome 4th of July!